The RE:aktiv rear shock combined with DRCV is a great combo — plush in descend mode while firm and supportive in climb, with an excellent mix of both in trail mode. Long stems on the larger sizes seem at odds with the trail-orientated set-up. At the launch of the new 27.5in Fuel EX in North Carolina, I found myself wandering among race cars being built for the Nascar series. Not your typical mountain bike product presentation — so what’s the connection? The answer lies in a collaboration with automotive tech-heads Penske Racing that has resulted in Trek’s new RE:aktiv damper. 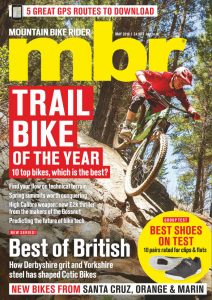 Yes, it’s yet another abbreviation to sit alongside the numerous acronyms that currently fill spec sheets, but it’s more than just a catchy name — it’s an entirely new approach to damping, at least where mountain bikes are concerned. Based on technology adapted from Penske’s regressive race car dampers and built by Fox for Trek, the basic idea is that the shock builds a lot of damping at lower shaft speeds, such as when pedalling or rolling through G-outs. However, it also maintains the ability to dump oil very quickly when you hit a bump to allow the rear wheel to instantly get out of the way. 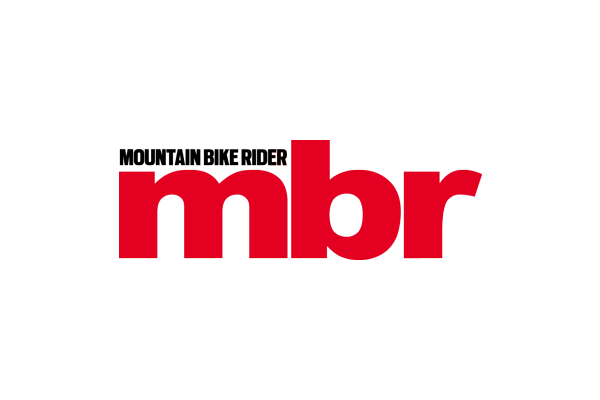 It was originally developed to let Formula 1 cars ride kerbs and cut corners, while maintaining suspension that was stiff enough to resist huge aerodynamic down-forces and body-roll. It sounds like the holy grail of damping, and according to Trek it complements the current DRCV technology by increasing pedalling efficiency while keeping the suspension supple for bigger hits. The Fuel EX 27.5 is the first platform to use this technology, but we suspect that we’ll see it on other models later in the year. 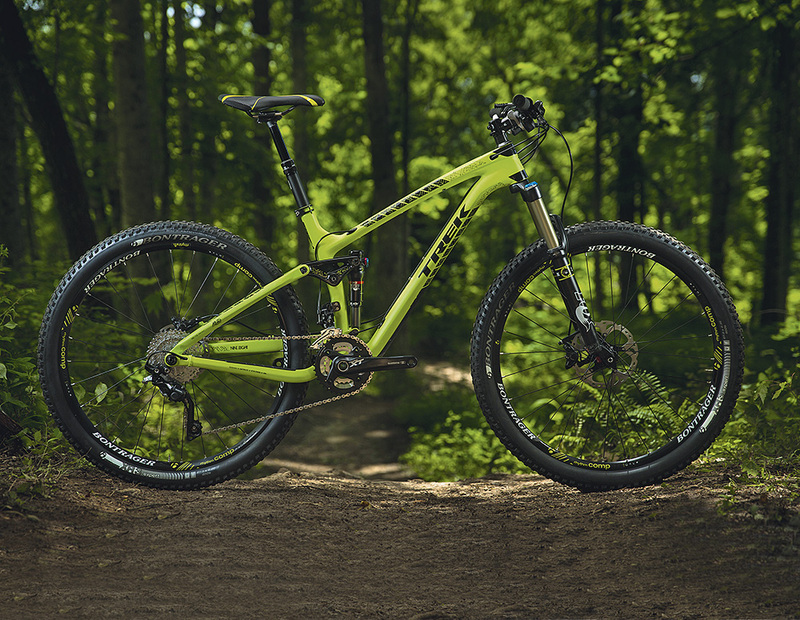 You may ask why Trek has released the Fuel EX in 27.5in when it already has a 29er version. The simple answer is that it’s about choice. Trek says it should be up to the rider to decide which wheel size they prefer to ride, and each version has had geometry specifically designed around that particular size. 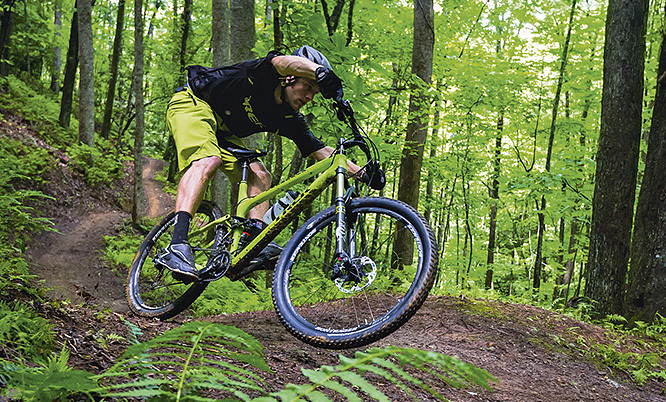 In the saddle, exploring the gentle but flowy trails of Brevard, North Carolina, I gelled with the Fuel straight away — the geometry felt sorted and the handling felt as playful as Trek had promised. The rear suspension was happy enough to pop off things and the stiffness in the frame allowed me to attack corners with confidence. Throughout the ride, I tried all three settings on the rear shock but found myself sticking to trail mode on the constantly undulating terrain. In that mode the suspension felt firm enough on the climbs, even when sprinting, and yet did a very good job of staying supple on the descents, with amazing small-bump sensitivity and grip. There’s nothing ground-breaking about Trek producing a 120mm-travel bike with 27.5in wheels, the RE:aktiv rear shock could be what really sets it apart from the crowd.